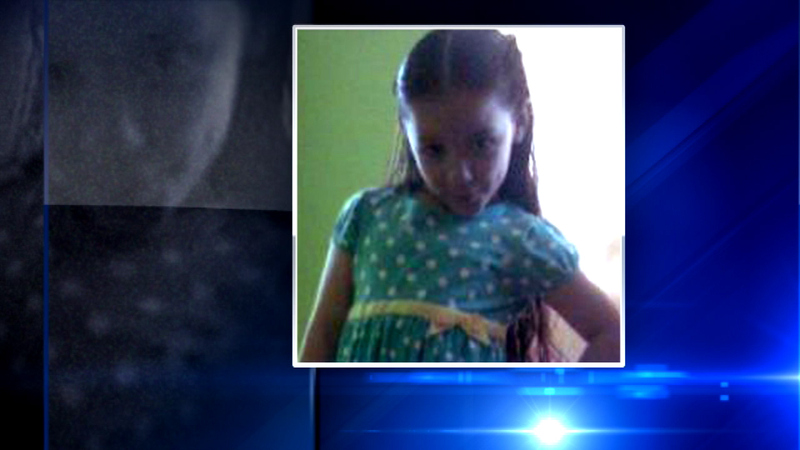 Lupita Gonzalez, 5, was killed Saturday by a hit-and-run driver in the Chicago Lawn neighborhood. CHICAGO (WLS) -- There's a new push to get drivers to slow down on the street where a 5-year-old girl died in a hit-and-run. The city is working to install speed bumps in the 5900-block of South Mozart in the Chicago Lawn neighborhood. The work should take about a week. Lupita Gonzalez died Saturday after getting hit by a car. Police have not yet found the driver.